Secure positioning of the wrist joint and hand. 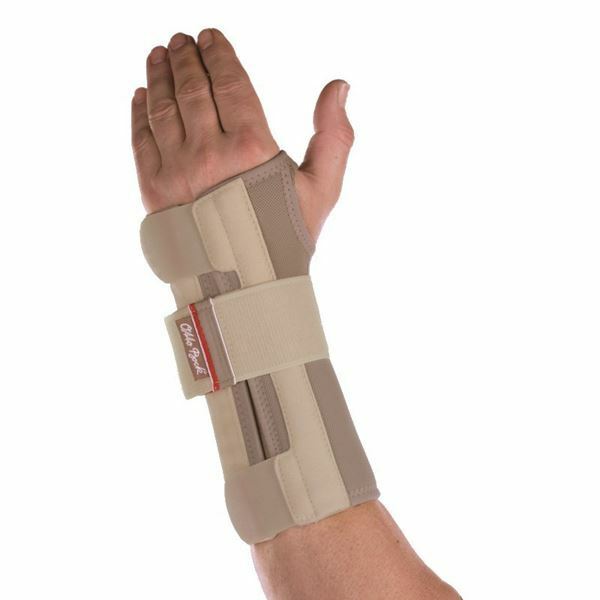 Designed for stabilising and supporting the wrist joint and hand in a natural, neutral position. 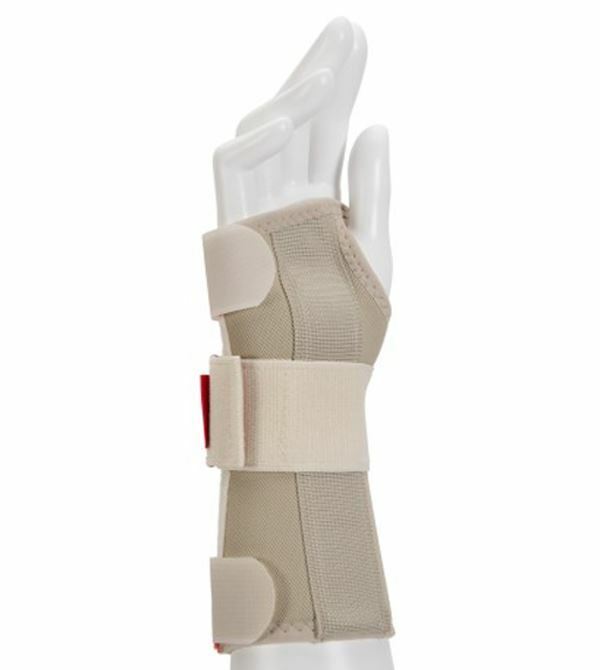 Preshaped volar plastic splint. Two coil splints on the dorsal side. 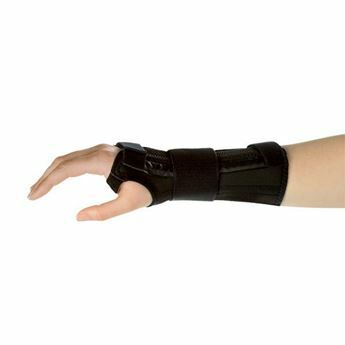 Large VELCRO® Brand fastenings facilitates application and removal of the orthosis. Measure wrist circumference for sizing. Indications: Paresis of the forearm muscles resulting in weakness of the wrist for example after stroke, cervical disk herniation, cervical plexus injury, peripheral nerve damage. 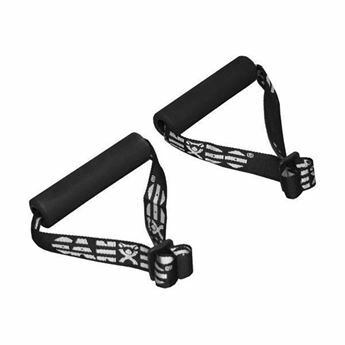 Intended for flaccid paralysis or no more than mild spasticity in the wrist/hand.